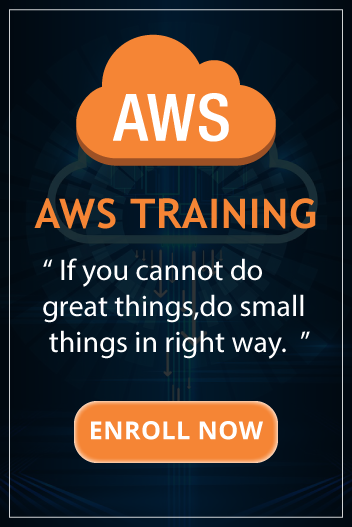 The AWS Support team is seeking engineers that enjoy solving problems, working with customers, and have technical backgrounds from a variety of different fields including Linux/Windows systems administration, database design and optimization, big data analysis, network administration, and dev ops. The security role supports our services that focus on security technologies including Identity Access Management (IAM), Shield, GuardDuty, KMS, Cloud Trail, CloudHSM, and Inspector etc. A solid security provides the foundation for all Cloud services. We are looking for candidates who are passionate about working with network security products. Since we’re working in the Cloud, you will need to be very comfortable with networking technologies including DNS, TCP/IP, SSL, DHCP and Load Balancing. If you fit the description, you might be the person we are looking for! Interest in information security and a desire to learn techniques and technologies such as application security, cryptography, threat modelling, penetration testing, etc. Network Essentials – understanding of the various layers, TCP/IP, DNS, etc. Knowledge of Cloud Computing concepts – virtualization, networking, storage, etc. Identity and Access concepts and technologies to secure production and corporate access, such as: SSO, SAML Federated Identity, RBAC, authentication & authorization solution etc.